Are your kids starting to suffer from brain drain this summer? 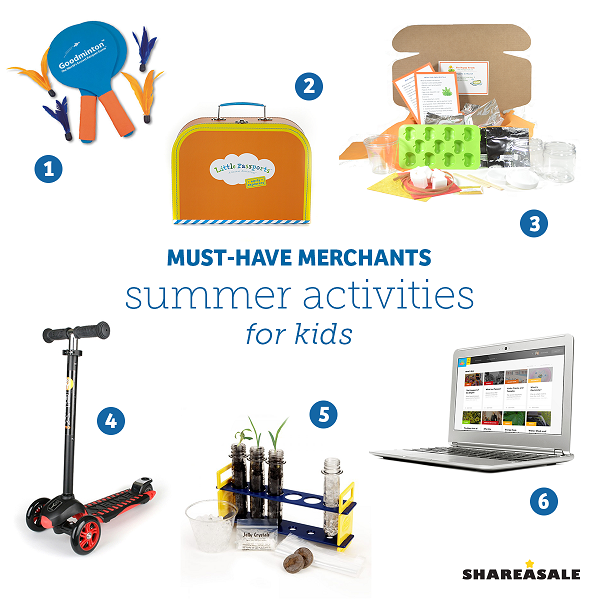 As the school year begins to creep closer and the list of summer activities dwindles, ShareASale’s Merchants have everything to keep the kids entertained for this last month. 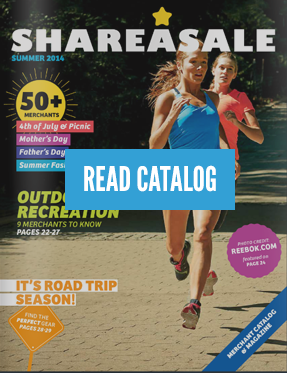 Inspire your readers with blog posts on these hands-on science experiments, outdoor activities for all ages, and fun educational games to keep the kids on top of their studies. We often hear from our Affiliates and Bloggers that the process of … 1. Picking a product to promote 2. Getting the link to that product. … can be time-consuming and difficult. So, as a result – we’ve added a Product Discovery Bookmarklet Tool for you to use! 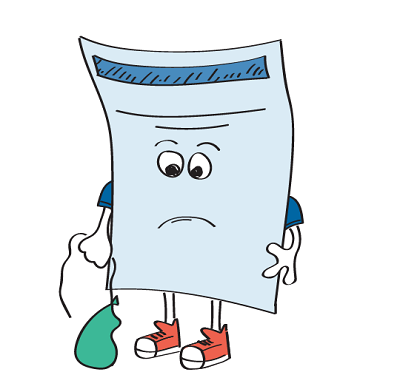 Don’t disappoint your readers with sad writing! It’s no surprise that upwards of 90% of businesses use content as part of their marketing strategy. For Bloggers and Affiliates, content is the core business proposition and producing quality writing is paramount to their success. 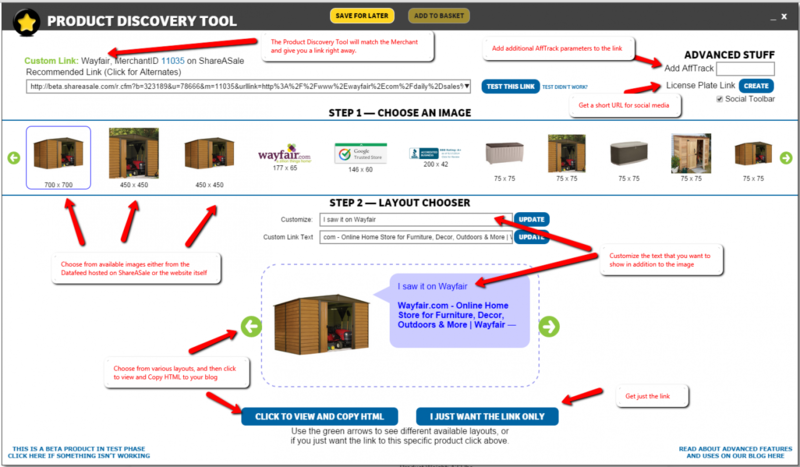 The Product Showcase Tool is a fantastic way to spotlight products on your website or blog. It can be found under the “Tools” tab in the Affiliate homepage. 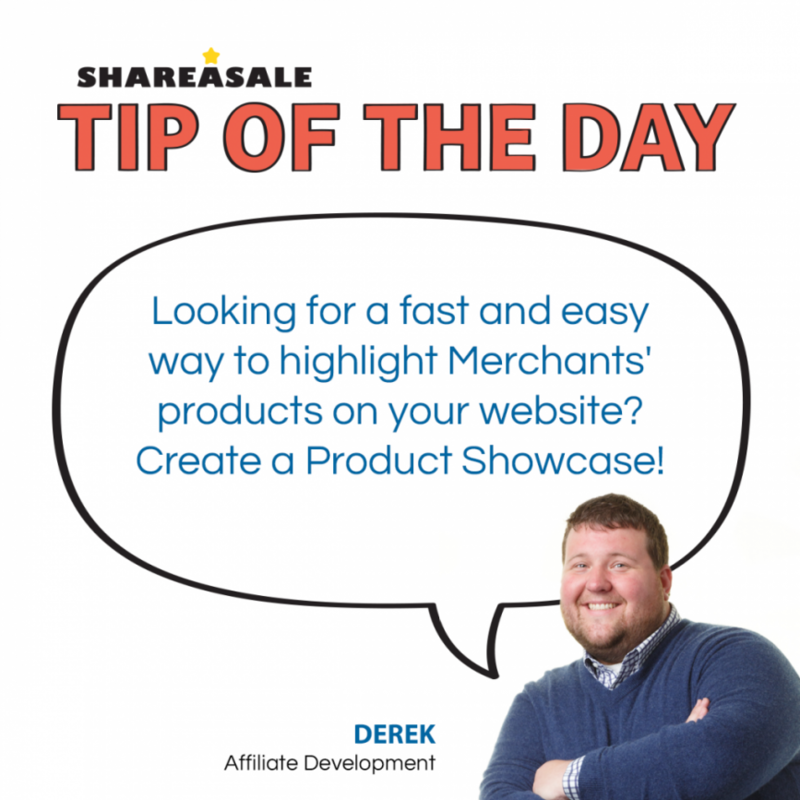 The Product Showcase Tool allows you to create a banner of Merchant products by either category or keyword.